If only Prophead... I live in the Republic of Ireland, Co. Kildare to be exact! Well myself and others here will always be willing to help through the forum if you need any advice / guidance. These cars tend to make you work for it, but the enjoyment you get once it's all sorted makes it worthwhile in the end. ........the 4x 7x16 Wintercults are for sale now. 2x brand new, boxed and never used. 2x went on the front and are still mint and come with original boxes. Will be keeping the 8x16 seen on the rear. 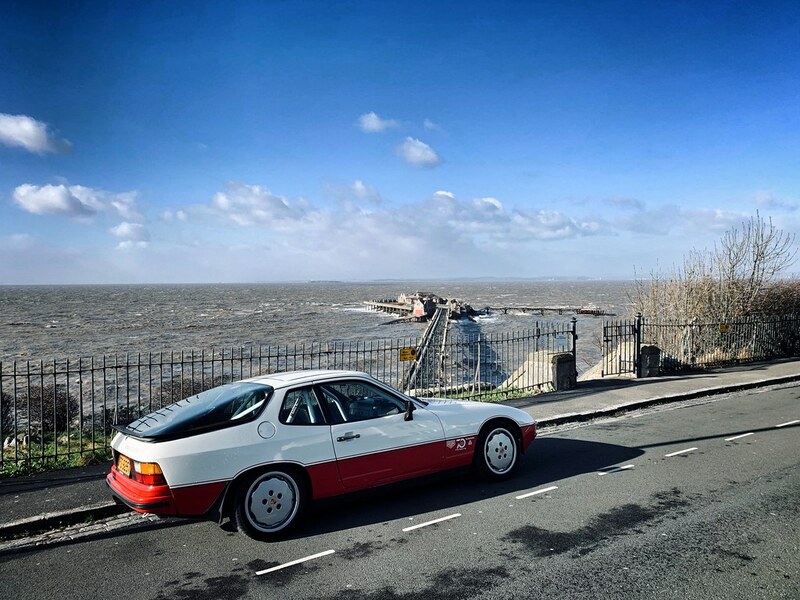 Loving this 924 Turbo - looks great with the two-tone paint job and those wheels!